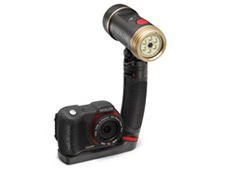 Get even more color out of your shots by easily expanding the Micro HD camera with one or two Sea Dragon Lights and Flex-Connect Trays, Grips, Arms and accessories. Battery Life 3+ hours (Approximately 1000+ images/ 3+ hours video), 2350 mAh / 3.7V / 8.7Wh, Battery maintains 70% of its original power after 1000 cycles. 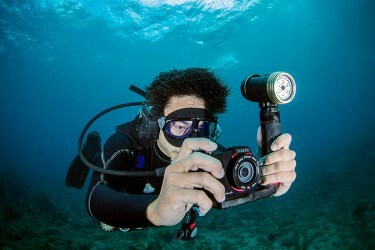 Non functioning battery can be replaced by SeaLife Service Center. 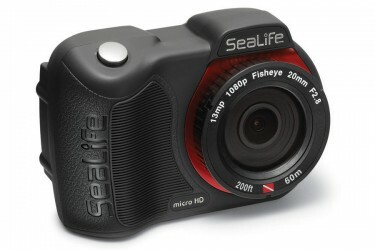 4.2" x 2.1" x 2.0"
"For my money I feel, for diving, the Sealife Micro HD is the best way to go." 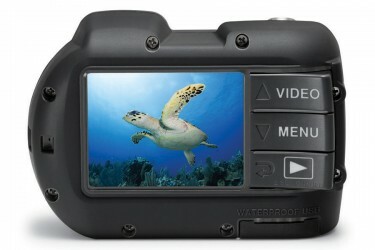 "I gave the Sea Life Micro HD a try on our Caribbean cruise and was pleasantly surprised at the results obtained." 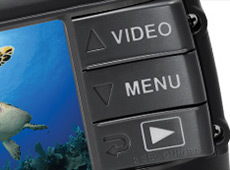 "The beauty of the SeaLife Micro HD is its simplicity. 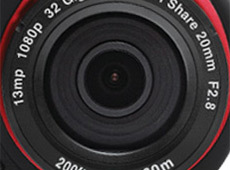 It is fully sealed, which means there are no o-rings to clean, memory cards and card readers to buy or any risk of flooding."